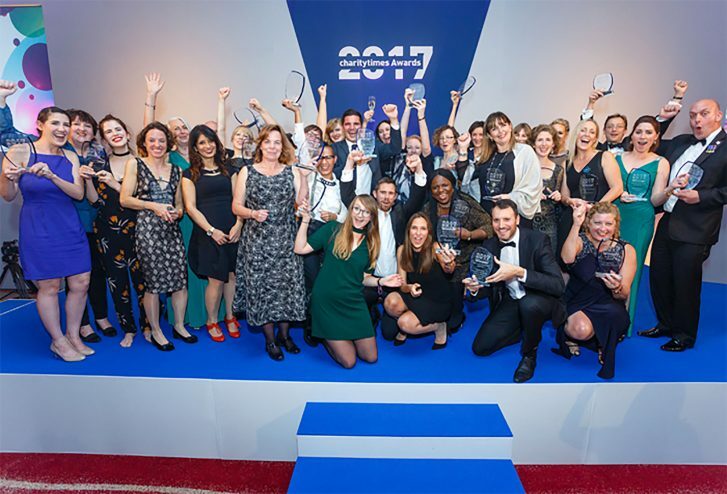 Home » About the hospice » Latest News » Hospice News » St John’s Hospice wins prestigious national award!!!! St John’s Hospice wins prestigious national award!!!! St John’s Hospice have won a prestigious national award for Change Project of The Year, beating off some large national charities in the competition. 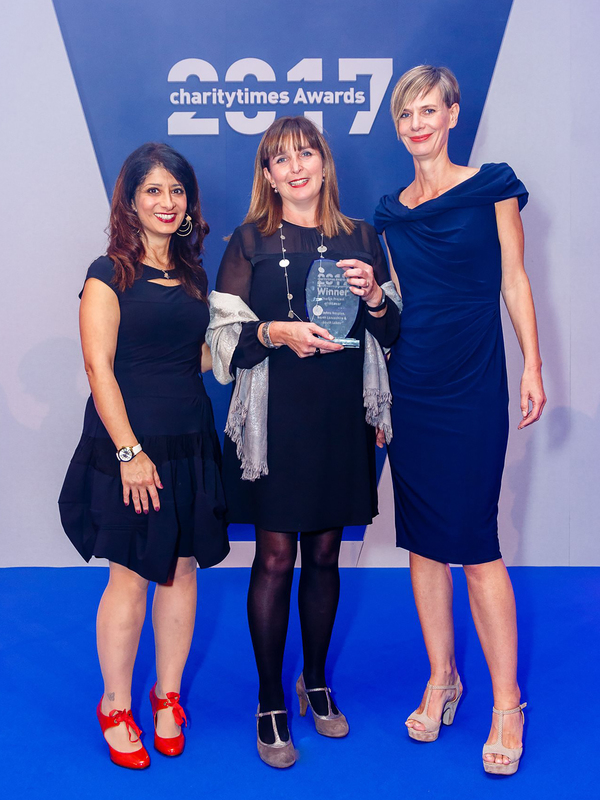 After being shortlisted back in July, St John’s Hospice CEO Sue McGraw attended the award ceremony in London on 4th October. 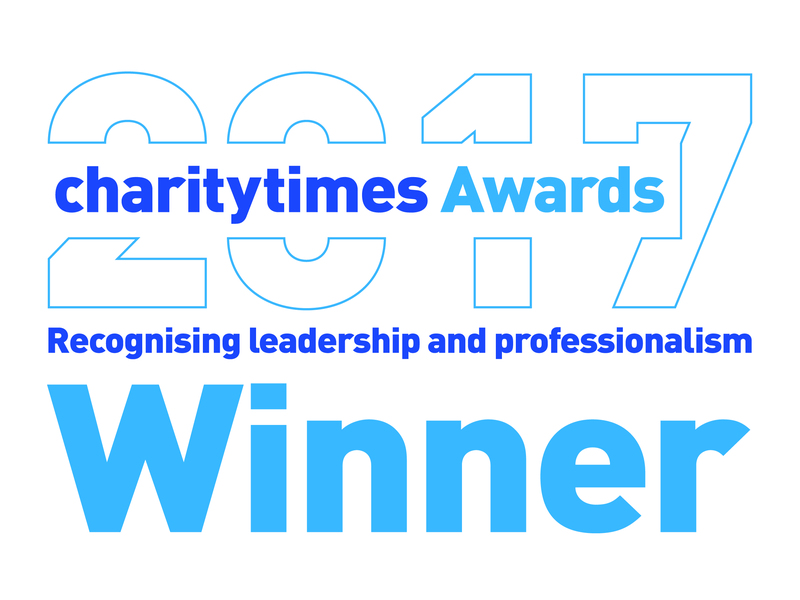 In announcing the winner, the judges commented that it was clear that it was a large team effort and the support of the community had been a key factor in the hospice’s recent success.